I have a confession to make. I do like Christmas music, but when the radio stations play the same songs over and over it gets to the point where I just shut down the radio. I think that part of the issue is that, most of the modern Christmas music is more related to the presents and the parties. It saddens me that the real reason for the season has been lost in commercialism. I’ve heard people say that the reason for that is because Jesus was not born on December 25th. I’m aware and it’s very true. As a society we decided that would be the day we would celebrate his birth. Memorial Day is the last month of May and it’s not always the same date, but we have not changed the meaning of the celebration, then why change the meaning of the most important celebration of the year. The celebration of the birth of our Lord and Savior. The one who came to save us from evil and from our own selves. So I decided to share with you my favorite Christmas song. When I hear this song, it just shakes my insides. This song to me has the real meaning of Christmas and transports me to that humble manger where my King was born. Share with us, what is your favorite Christmas song? I would love to hear from you. 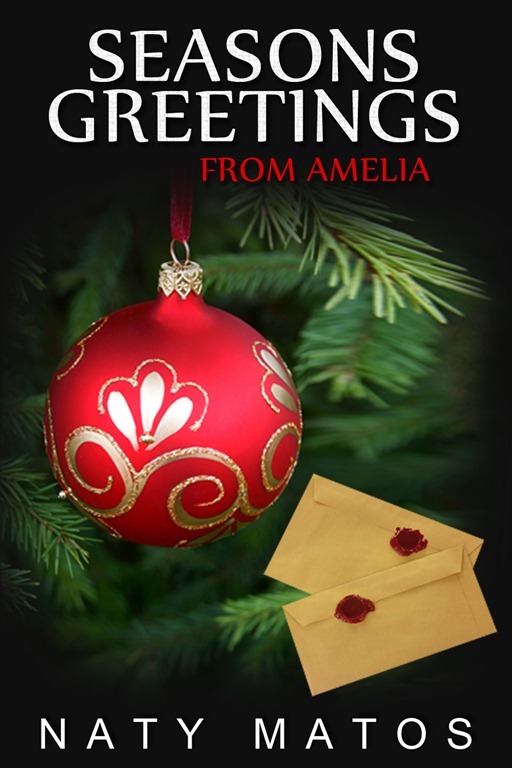 Check out Season’s Greetings from Amelia. This great novella brings mystery, suspense and the best stocking stuffer for your favorite e-reader. 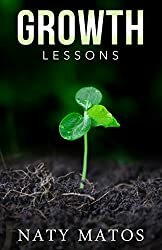 You can get your copy for just 0.99 cents on Kindle, Smashwords and Nook only during the month of December.